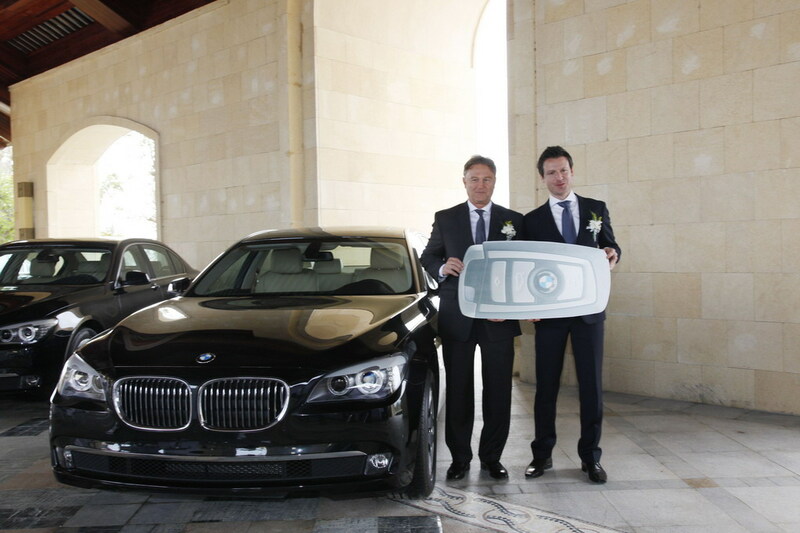 Kempinski Hotel Haitang Bay Sanya is pleased to announce that a fleet of BMW limousines have been officially launched for guest transportation. Mr. Li Li Ming – President of the Owning Company – Keenwin Holdings handed over the limousines to the General Manager of the Hotel – Mr. Bernard Mercier. "BMW as one of the most renowned automobile brands in the world representing the quality, aesthetics, advance engineering, elegance, high performance and superb functionality fit well with the image and style we would associate with Kempinski. 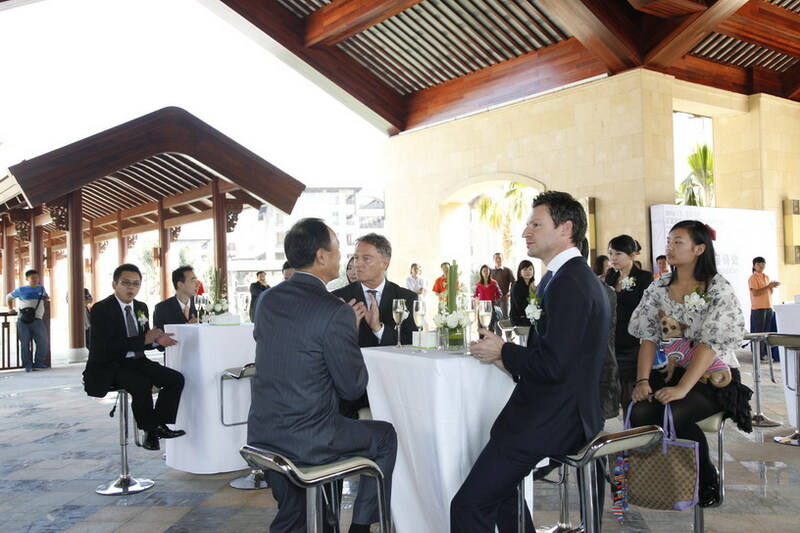 Our partnership will enhance our guest experiences through the combined luxury performance services”, said Mr. Mercier. The Kempinski Hotel Haitang Bay Sanya is located directly opposite Wuzhizhou Island, 25 minutes away from Sanya Phoenix International Airport. The hotel is made up of main building, villas, conference centre, golf & Spa. European luxury standards and traditional Chinese wood-carved design elements combine in 576 elegantly decorated guest rooms and 52 luxuriously appointed villas. Created in 1897, Kempinski Hotels is Europe’s oldest luxury hotel group. Kempinski’s rich heritage of impeccable personal service and superb hospitality is complemented by the exclusively and individuality of its properties. Kempinski now comprises a portfolio of 66 five-star hotels in 29 countries and continues to add new properties in Europe, the Middle East, Africa and Asia. Each one reflects the strength and success of the Kempinski brand without losing sight of its heritage. The portfolio comprises historic landmark properties, award-winning urban lifestyle hotels, outstanding resorts, and prestigious residences. Each one imbues the quality guests have come to expect from Kempinski while embracing the cultural traditions of its location. Kempinski is a founding member of the Global Hotel Alliance (GHA), the world’s largest alliance of independent hotels.